November 14th is World Diabetes Day. Today is a special day dedicated to raising awareness for diabetes across the world. 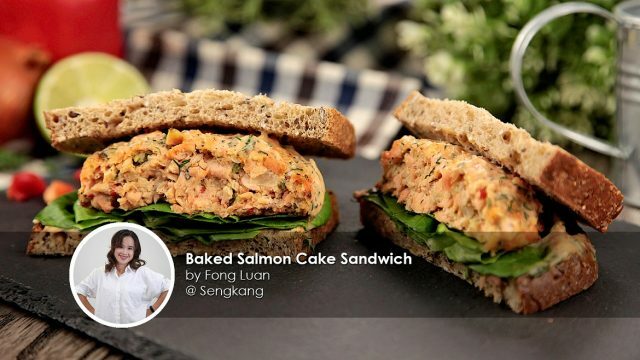 To honor this special day, our home cook, Fong Luan, shares with us an unique, tasty and nutritious Baked Salmon Cake Sandwich recipe. What is so special about this recipe? 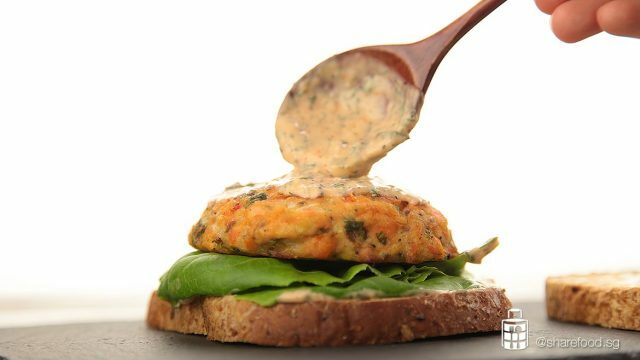 Unique, tasty and nutritious Baked Salmon Cake Sandwich! 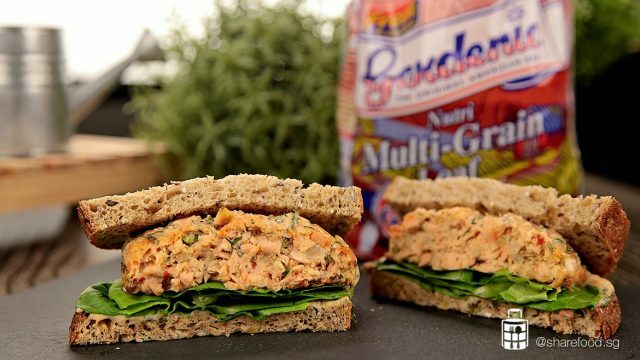 The secret to this healthy and wholesome sandwich lies in 3 key ingredients: Salmon, Fresh Herbs (onion and fresh basil) and Gardenia's Low GI Nutri Multi-Grain bread. So how are these beneficial to us? Rich in Omega 3 fatty acids which reduces the risk of getting heart disease (people suffering from type 1 and type 2 diabetes are more likely to be at risk from heart attacks). Improves insulin resistance which reduces the risk of developing type 2 diabetes. Contain antioxidants that relieve oxidative stress (it’s this stress that compounds problems in diabetics). Low GI value of <55, compared to white bread and white rice that have GI values of >70. Slow release of sugar into the blood, which is most suitable for people with diabetes and those who are 'glucose intolerant'. Not only does this sandwich help to prevent diabetes, it is also super yummy and easy to eat for the old folks and young children at home too! What are you still waiting for? Full recipe right below! November 14th is World Diabetes Day. Today is a special day dedicated to raising awareness for diabetes across the world. 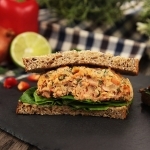 To honor this special day, our home cook, Fong Luan, shares with us an unique, tasty and nutritious Baked Salmon Cake Sandwich recipe. Remove the bones skin from the salmon. Once the steamer is hot, place salmon into the wok and steam for 7 mins, until cooked through. TIP! Steaming it retains its moisture. Remove from flame, let cool. 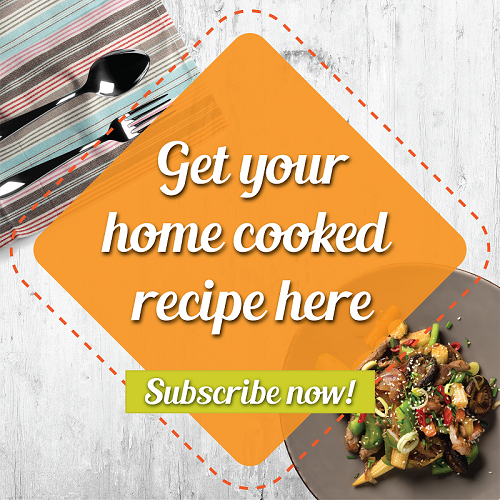 In a mixing bowl, place in the steamed salmon and the remaining ingredients for the patty. Mix well but do not over mash the salmon. Cover the bowl with a cling wrap and place it in the fridge for 30 mins. If you intend to keep it more than 1 day, you will need to mould them into the shape of a patty, lay it between plastics and keep it in the freezer. Remove from fridge and let cool. Preheat the oven to 200 degrees. Line the baking sheet with baking paper. Separate the salmon patty mixture into 4. Round them into balls and flatten it. Place them on the baking sheet. Transfer the patty to the oven and bake it for 20 mins. In a small mixing bowl, add in all the sauce ingredients. Mix well. Once the patty is baked through, remove from oven and let cool. To assemble, spread a tbsp of sauce on one of the slices. Place lettuce and a few basil leave on one of the bread. Put salmon patty on top and spread another layer of sauce on it. Cover with another bread and ready to serve.